At Alexandra Street Dental, we fit our patients with mouth guards or bite guards. 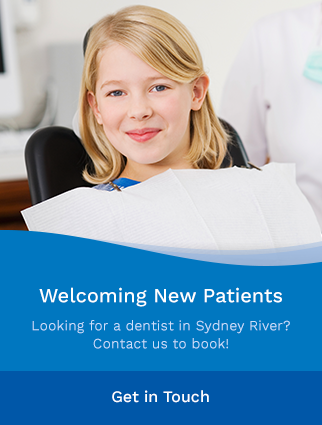 Visit us in Sydney River! Alexandra Street Dental provides custom mouth guards to protect the mouths and jaws of the children and adults of Sydney River. Contact us to learn more about these and other services we offer.